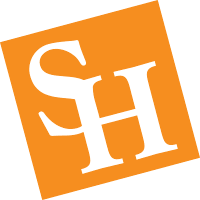 The Faculty Senate meeting minutes represent the official written record of the events and proceedings of the Sam Houston State University Faculty Senate. Meeting minutes are typically published online approximately 3 weeks after the Faculty Senate convenes, and are available for download in .pdf format. Archives of the Faculty Senate meeting minutes currently extend back to the 2002-2003 academic calendar year.